Mark Cuban and his team approached us with the task of manufacturing all plastic components on the Radical Transport MOOV Hoverboard. 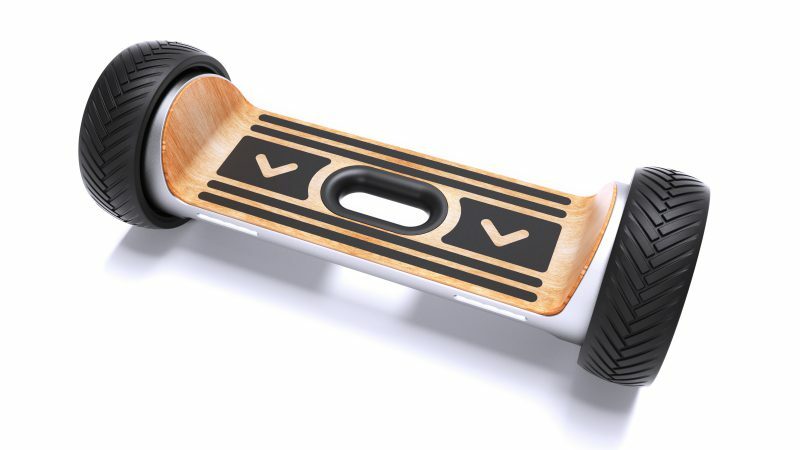 The Radical team was comprised of several talented engineers and a premier industrial design firm that worked hard to dial in the aesthetics and function of the hoverboard, ensuring it answered all the concerns surrounding the first generation hoverboards that hit the market. Our role on this project was simple, evaluate all plastic components for manufacturability, manufacture all injection mold tooling, oversee production of all plastic parts and facilitate ongoing UL audits on resin materials used during each production run.